Kiversal, a CataloniaBio & HealthTech member company that specialises in the Internet of Things (IoT), is one of the first companies to use the new User Experience Lab (UXLab) service offered by Barcelona Activa. Specifically, the company has assessed the ease of use of the Audixi 10 audiometer it is developing. UXLab is designed for start-ups and SMEs to test products, both physical and digital, before they go on the market. UXLab also allows companies to validate their ideas using techniques like neuromarketing and eyetracking to discover the emotions involved in the purchase process, as reported Europa Press. In some cases, group interview techniques are used. This centre is funded jointly by the EU European Regional Development Fund (ERDF).  Kiversal will be at the Mobile World Congress 4YFN from 25 to 27 February in Barcelona. 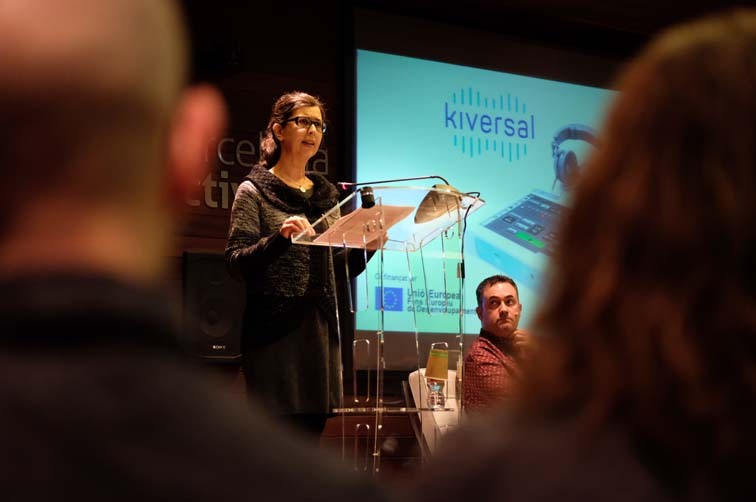 Photo: Piedad Díez, co-founder and CFO of Kiversal, at the inauguration of the Barcelona Activa UXLab.